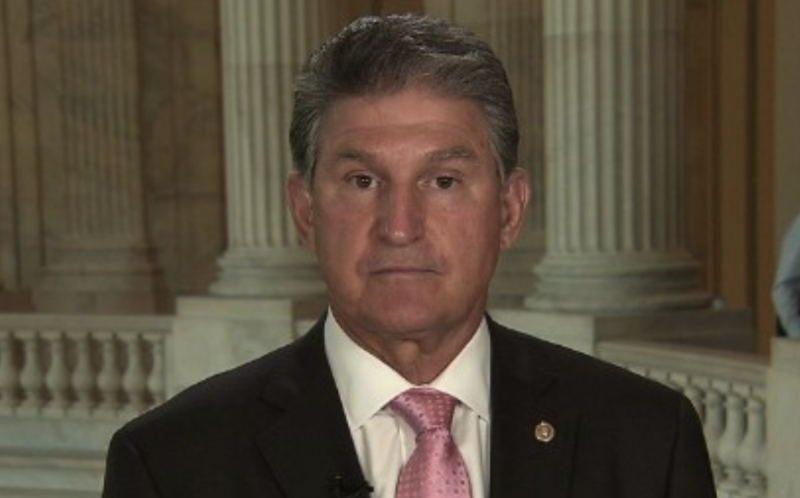 During an appearance on CNN, West Virginia Democratic Sen. Joe Manchin on Thursday praised UK police for apprehending Assange (nevermind that critics have blasted his arrest as a violation of national sovereignty) and said that it will "be really good to get him back on United States soil." To be clear, Assange is an Australian citizen, and before seeking refuge in the embassy, it's unclear when he was last in the US. Our best guess would be this hacking conference in 2010, where he gave the keynote address. Nevertheless, Manchin added that Assange is now "our property. We can get the facts and the truth from him." One would think a Democratic senator from the south would avoid allusions to slavery. But Democrats will likely never forgive Assange for the role in played in sinking the candidacy of Hillary Clinton by publishing the DNC and Podesta leaks. Assange has defended his actions as journalism, but US NatSec hawks have insisted that the publication of the emails was tantamount to Wikileaks working in concert with Russia. Assange was arrested Thursday after Ecuador revoked his asylum, claiming that he had violated its terms by attacking President Lenin Moreno. He was charged with skipping bail in the UK when he initially sought asylum back in 2012. He has also been charged by the US with helping and encouraging Chelsea Manning to break into a government computer and steal classified documents. If extradited, he will face a maximum of 5.5 years in prison.